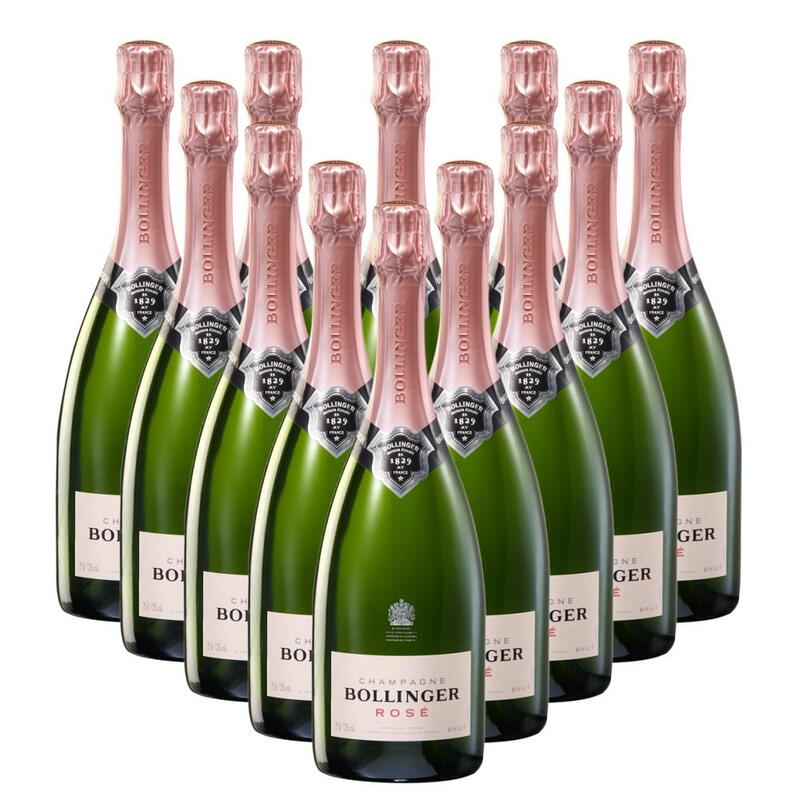 Buy a crate of 12 Bollinger Rose NV 75cl - Bollinger Rose Champagne Gift 75cl, and get them all packed into a protective outer box and delivered together. Bollinger Rose is the newest addition to the Bollinger selection in 30 years and is blended with red grapes from the Grand Cru vineyards. 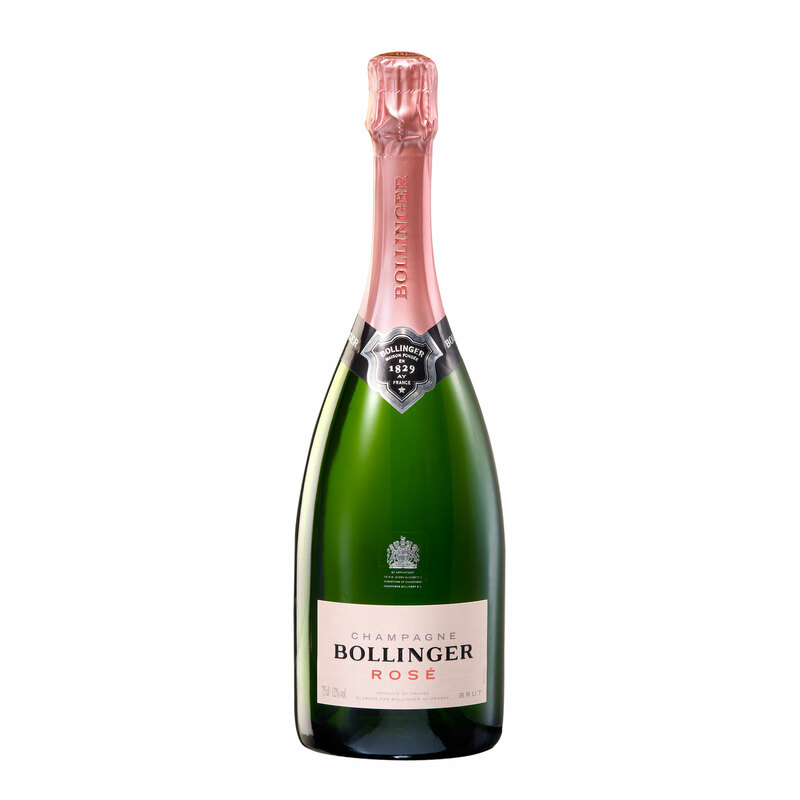 This wine has evolved not as a curiosity but as with all of the Bollinger cuvées as a careful assembly of the very finest ingredients by their talented passionate team, This is what gives this champagne it's vibrant pink appearance. Bouquets of redcurrent, cherries and wild strawberries can be percieved, whilst on the palate a velvety mousse with lingering flavours of wild berries.